Learn how to get more visibility for your business by adding events, offers, photos and strategic image names to your graphics. Receive hands on help with updating meeting venue capacities which increases referral opportunities in search results. 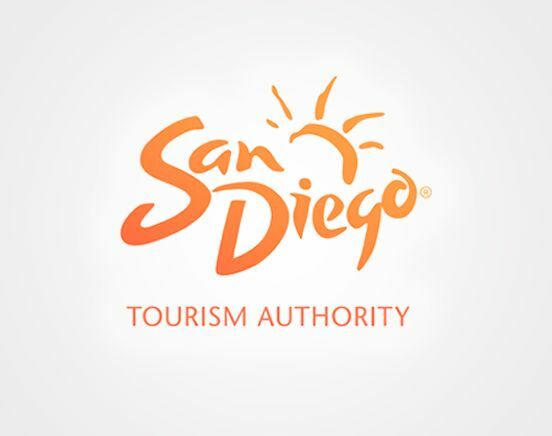 We can help update business contacts so everyone receives timely and important information from our SDTA communications. Friday, October 27th at our office from 8:30AM - 11:30AM.